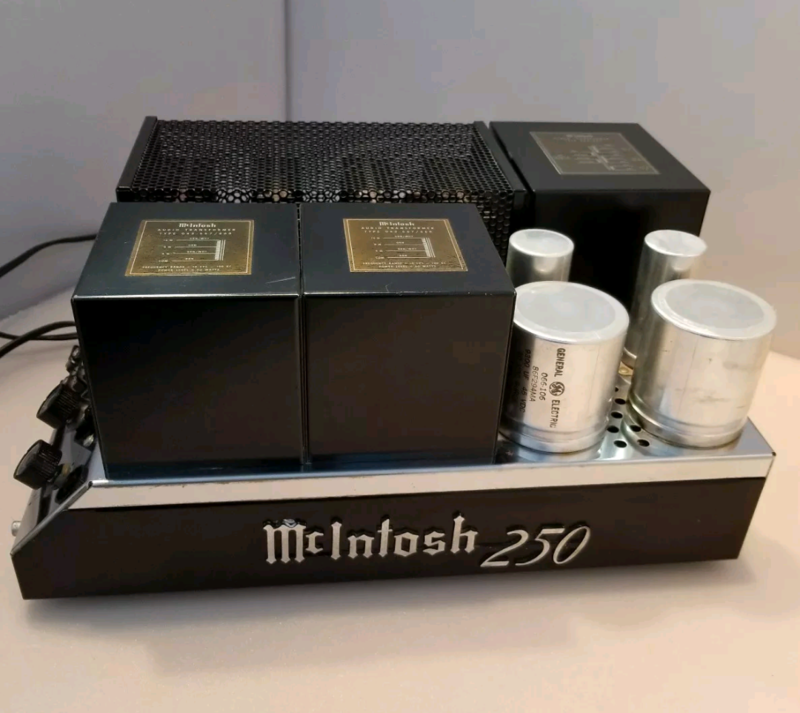 It seems the little 2505 is quite touted as a very good S/S amplifier and was tested back then to be a darn good performer going above its power rating. But I think 50 a side would be more than enough plus I like the looks of the amps with the blue meters on it. ha. The one I'm looking at doesn't have the wooden case nor does the preamp he has to go with it. I don't really even want the preamp as I have the Onkyo P-3000R and Carver C-1 which I know the MX112 won't best in any way. Just curious of opinions. Thanks in advance. It seems that most all of the iterations of the MC250 are similar in price and even around the range of the MC2100. 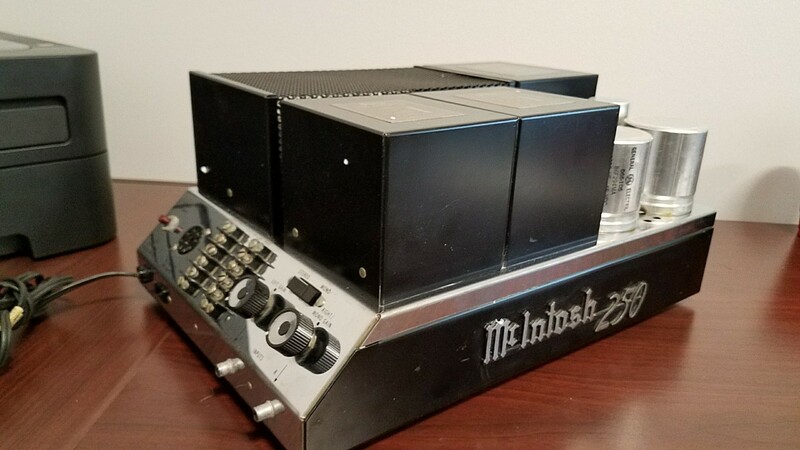 I still kick myself for not buying an MC2100 about 9 years back for $150 that was at a pawn shop in Denton, TX where I lived. Oh well. It's not that often that Mac gear comes up around here and it kind of scares me that the guy on CL has had these listed for months now and they're still there. Makes me wonder if others have gone to look at it and then said....uh, pass. I had also seen an MC250 that was being sold for parts because it buzzed when powered on. I wondered what the likelihood was that it would take something major to correct it i.e. autoformer, transformer, etc., or if a recap/restore could do it. I ended up buying the MC250 for a reasonable price and it should be in Friday. During the fall/winter months, I'll go through it and hopefully bring it back to life. It's a good looking amp physically so a decent clean slate to work with. And it came in today safe and sound. After looking over the boards underneath, I can see why it buzzes. It'll need some fresh parts put in it to make it right again. But that will happen after my Belle project is done. Thankfully, I have a reasonably clean amp to work with. Heavy little booger. John Warren is very good those. Thank you sir. Is that someone on here? I think this is a pretty special amp. I don't like many McIntosh amps, but this one is a sweetheart. This, the MC50's, the MC100's, and the MC2100 (or 2105) are my favorite McIntosh amps by far. They are different, and special. I don't know if it is because the output transformers were great in these earlier solid state Mac's, but that is my theory. All the electrolytic capacitors need to be replaced, including the multi-section and filter capacitors. Flying saucer pre-driver transistors must go, and all the carbon resistors need to be checked. Any that are out of range MUST be replaced. They can and do drift in value. Fully agree with Paul. I have two that were completely restored, and have them hooked to a pair of Chorus II's.....simply fantastic. From research, it seems that this model, along with those others listed, were well thought of. The layout underneath looks to be fairly easy to work on as far as parts exchanges and testing. She needs a little cleaning under the hood but that will come in due time. 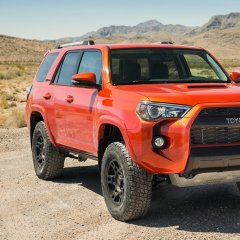 I may do some comparison with the service manual to see if it follows along for the parts and their locations then try to get some of the parts I'll need ordered. There might be some time here and there to work on it at night along the way since I can only work on the Belle project on the weekends. But I do look forward to getting it back to working order and putting it to use. Did you send them out to be done or did you do it yourself? I'm currently using one, restored by Audio Classics, driven by a Mac MX110 pre, with my Cornwall II's. Would love to try a second one. What improvements, differences did you find when using them as mono blocks? What improvements, differences did you find when using them as mono blocks? I am using a pair of MC2002's bridged mono and the performance noticeably improved especially with respect to rise time / transient response. My Chorus II's had better mid-bass and the cymbals sustained nicely. Plus more power is better but I have run the amps into Powergard so yes the Chorus II's have no issue with power handling. Oh, those are much more powerful then the 250. That some set up. Thanks, jwc. I sent them an email inquiring about working on it. Anyone have a W.A.G what it costs on happy average to have one gone through if I decide not to do it myself? I'm sure there's quite the wait time on getting one done, too. I sent them out. A highly trusted tech north of me.